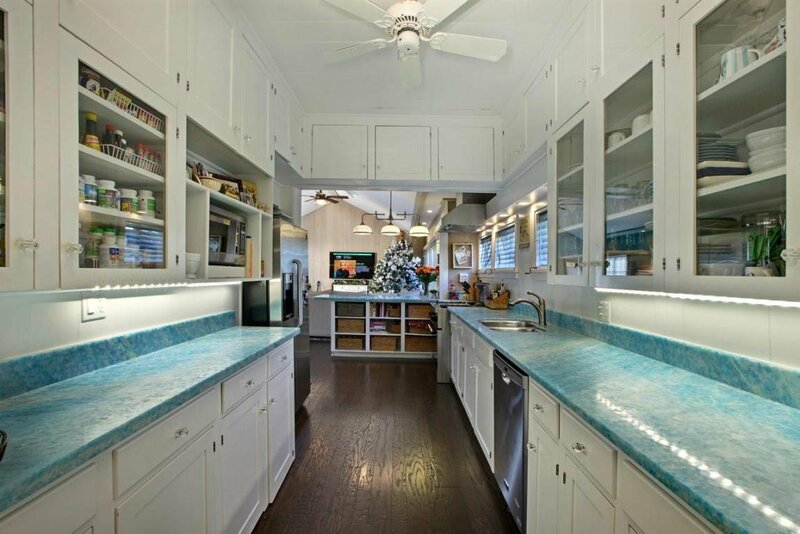 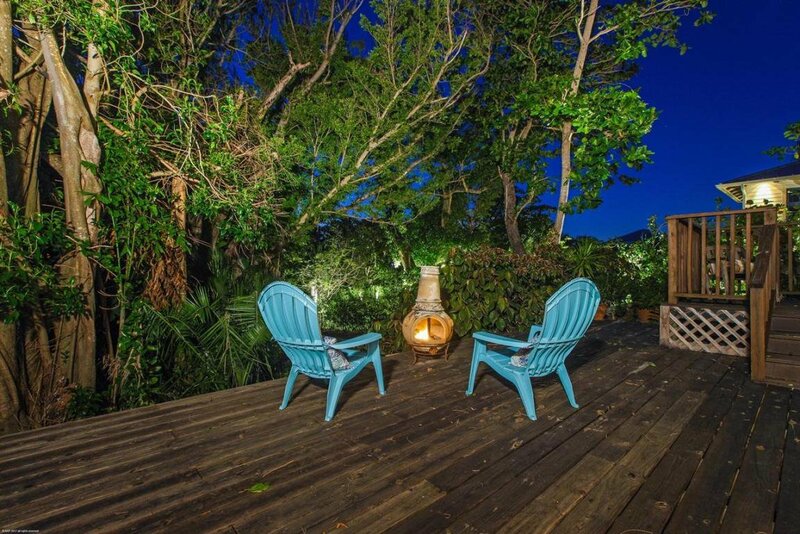 Frank McKinney has breathed new life and unsurpassed artistry into this picturesque 1930 John Volk original oceanfront compound known as "Ocean Apple." 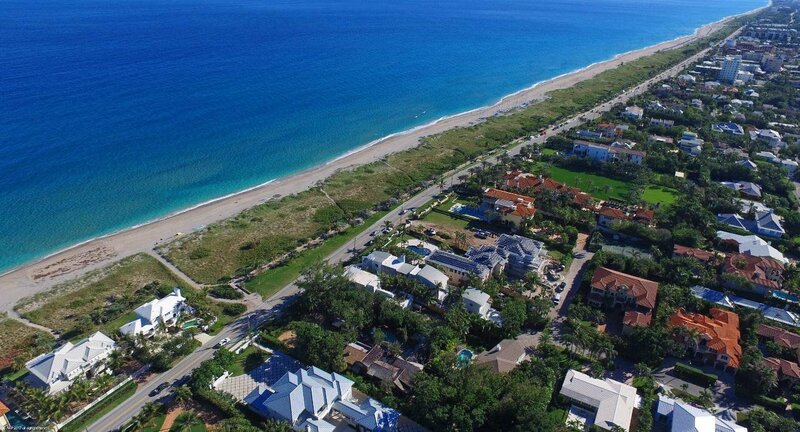 The last of its kind and uncommonly serene, this revived masterpiece sits upon 100 feet of breathtaking Atlantic Ocean frontage in the "Village by the Sea," Delray Beach. 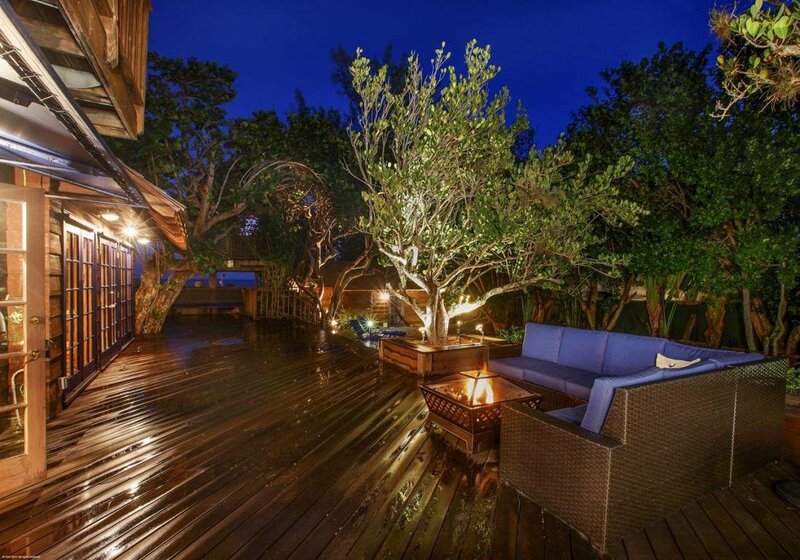 Warm and bold in design, the property offers expansive hardwood decks and terraces that feature a sparkling swimming pool with spa and sauna to enhance the tropical South Florida living experience. 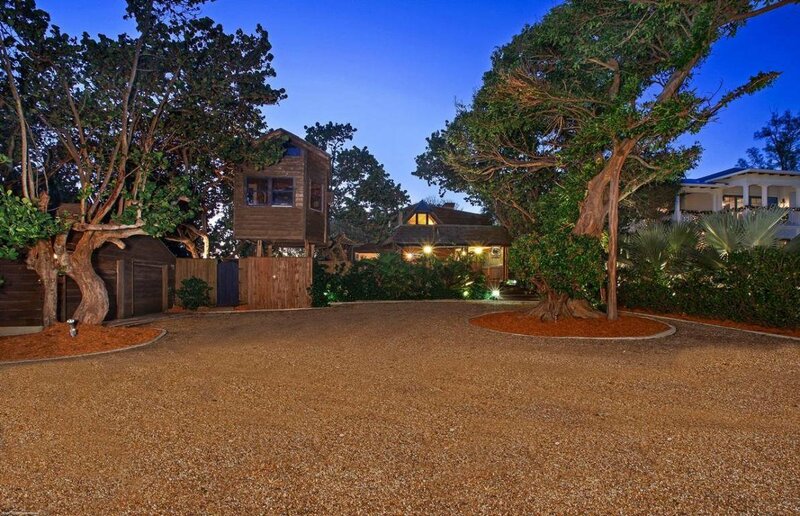 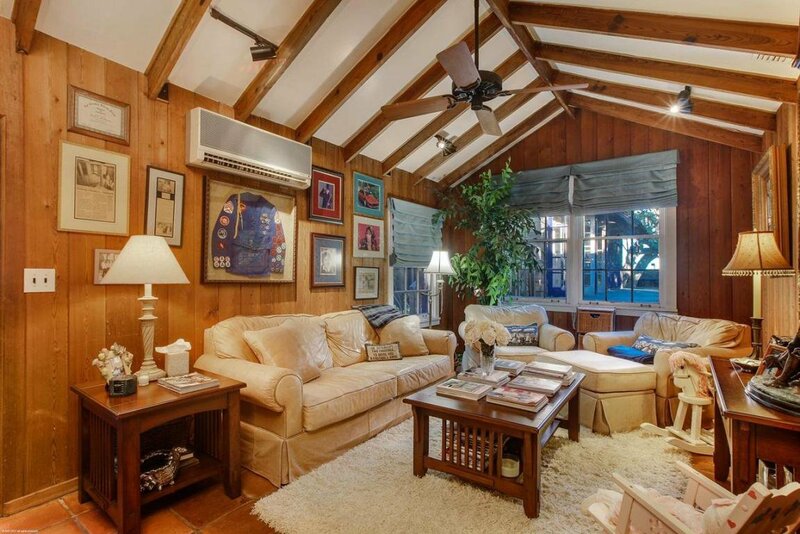 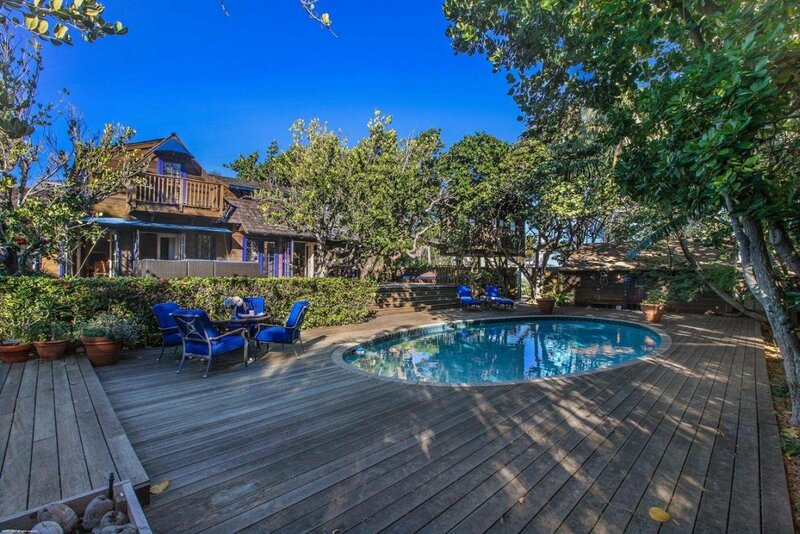 Grand, yet comfortable, the property hosts a main home with charming guest cottage and extremely unique tree house office/bedroom, showcasing the most show-stopping ocean views imaginable! 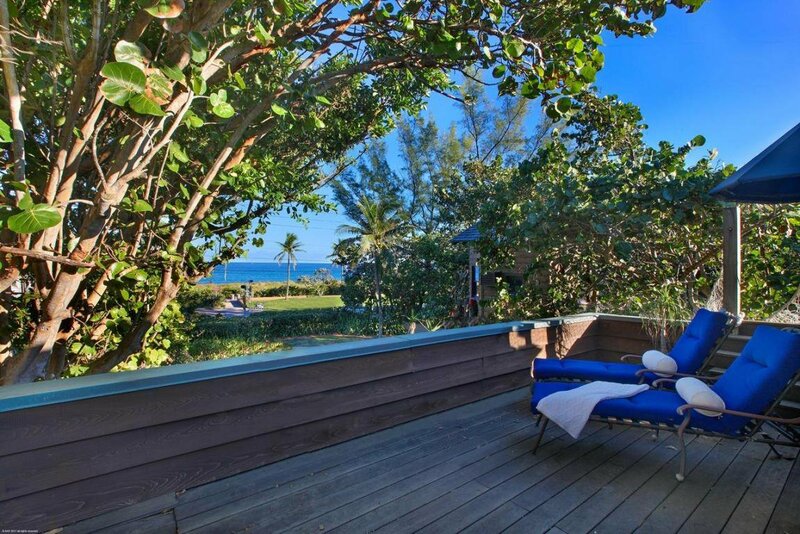 Soak up the ocean scape and beaming sunlight throughout the expansive grounds. 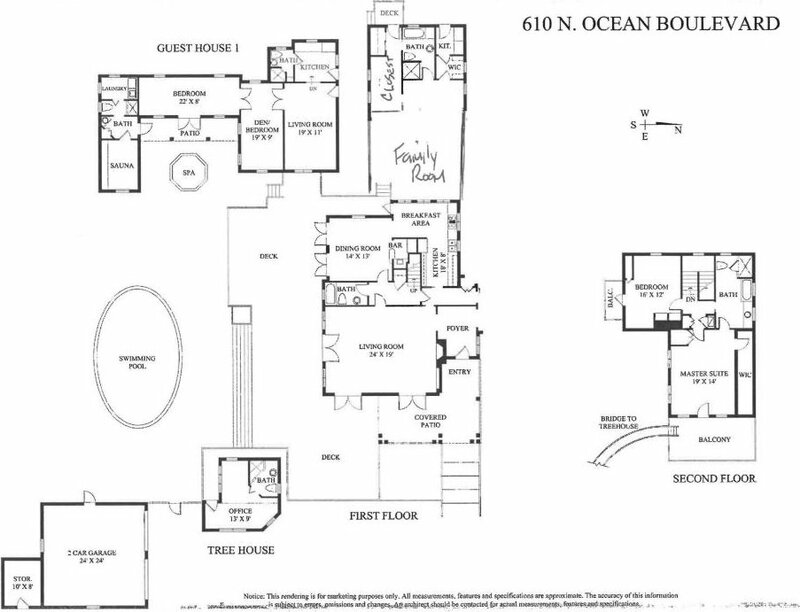 With a rare sense of depth and detail, Frank McKinney has restored Ocean Apple to its original grandeur, while masterfully appending his own creative architectural additions. 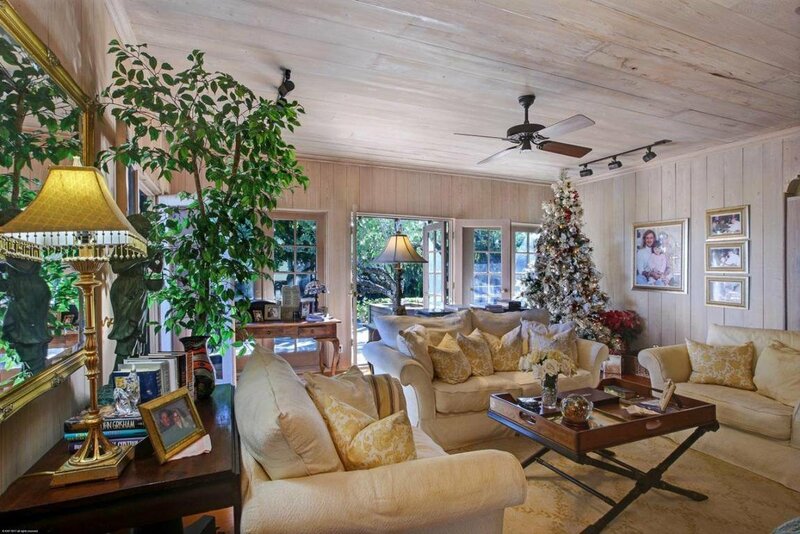 Enter through classic French doors to your sophisticated living area, appointed with Florida cypress walls and ceilings, complimented by rare Dade County pine flooring. 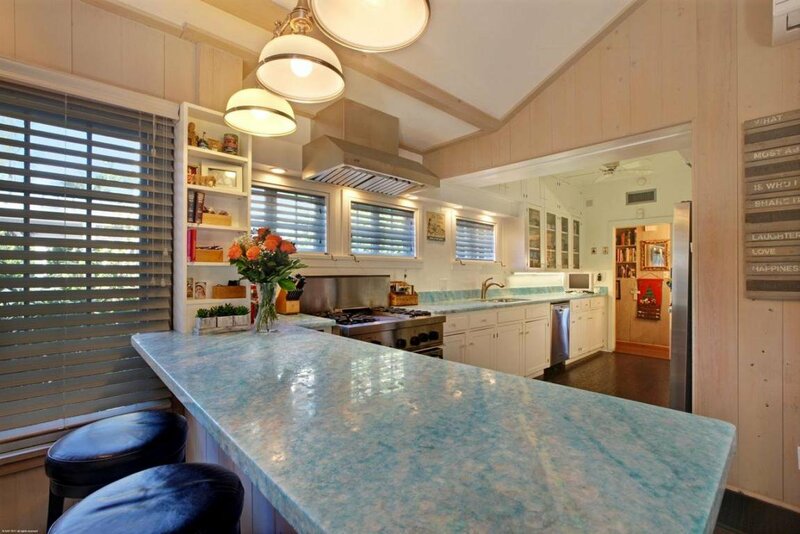 Adjoining the Florida room you will enter the newly-renovated gourmet kitchen offering blue crystal counter tops reflecting the shimmering blue ocean outside each window. 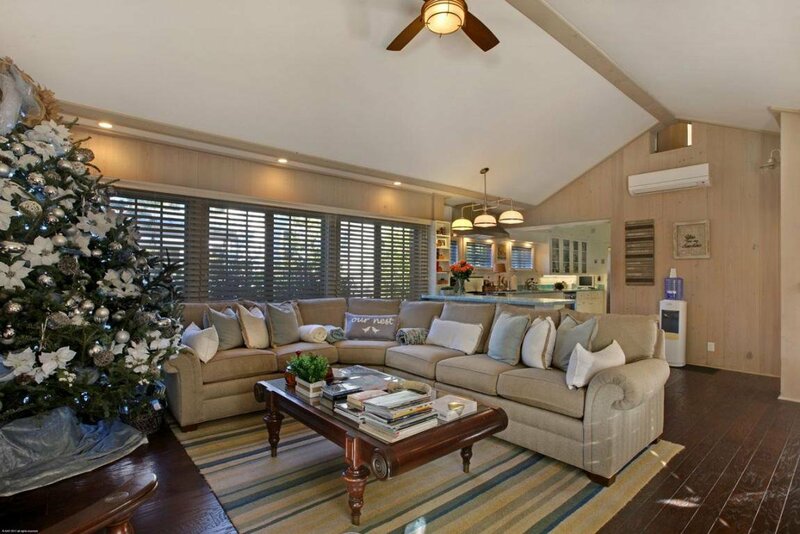 The dining room features a wet bar ideal for entertaining, as this area opens to a delightful veranda for synonymous al fresco dining. 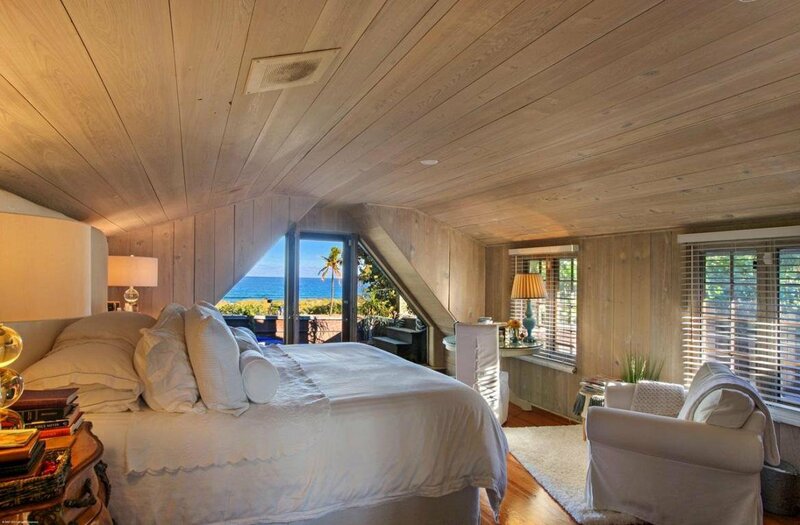 Wake up to the sounds of cresting waves from your second level master suite, which provides panoramic ocean views. 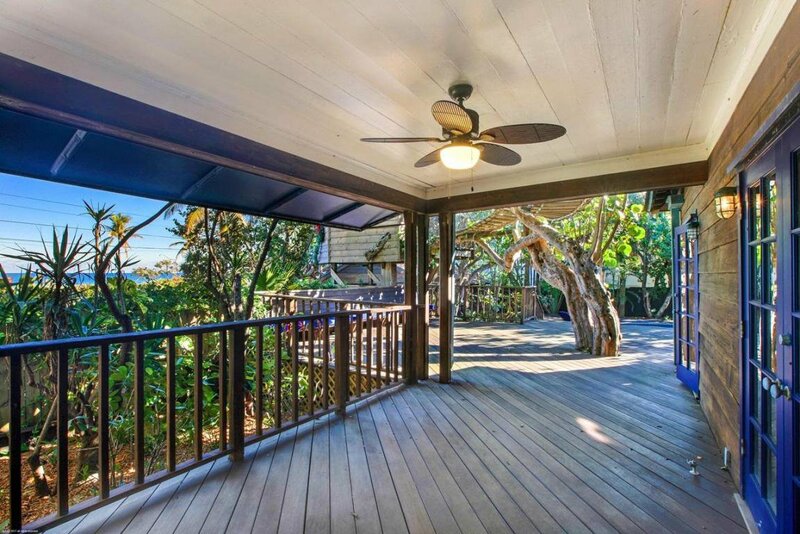 A private tropical hardwood balcony evokes the feeling of living in the treetops, with a suspension bridge to the remarkable tree house office/bedroom. 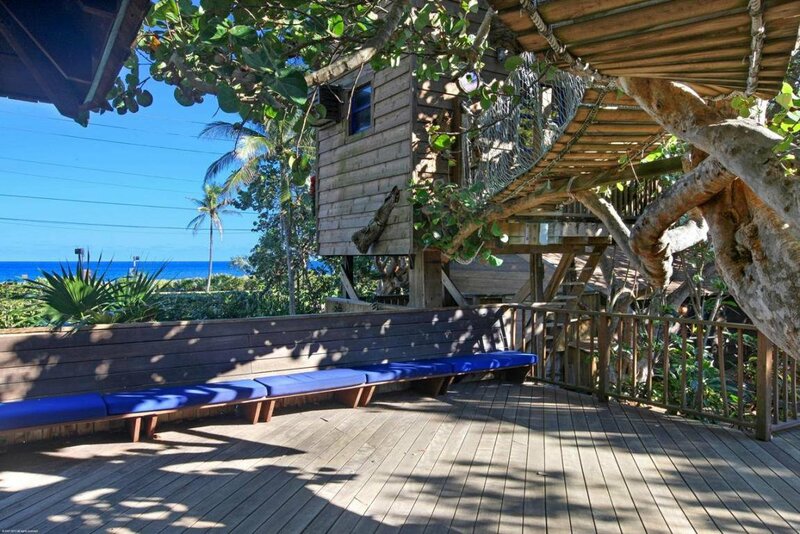 This distinctive home feature of a treehouse sets Ocean Apple apart from any other estate, and includes its own carefully crafted luxury details; outstanding ocean views, full bath suite, a singular bamboo desk, hardwood flooring and cedar walls, and king-sized bed loft area with TV. 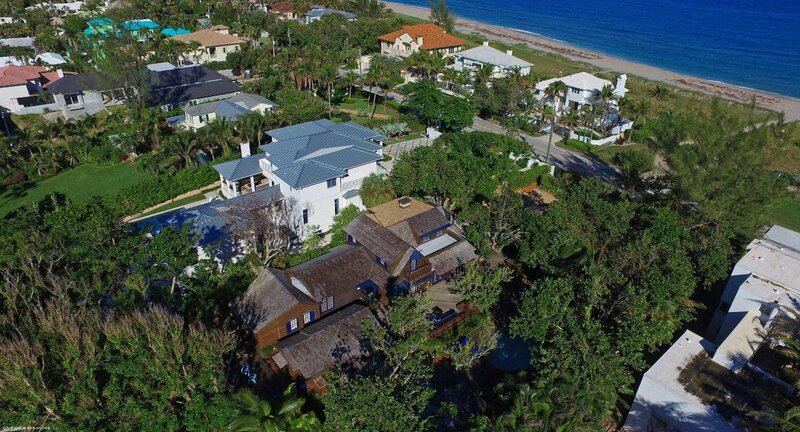 Perfection at its best, the sweeping property grounds include lush, mature gumbo-limbo trees, 100+ year old sea grape trees and various palm and rubber trees which assure the privacy this luxury lifestyle affords.